* Ronda Rousey vs Becky Lynch at WWE WrestleMania still being rumored to be adding Charlotte Flair but really didn’t Becky work her way into Charlotte’s match? 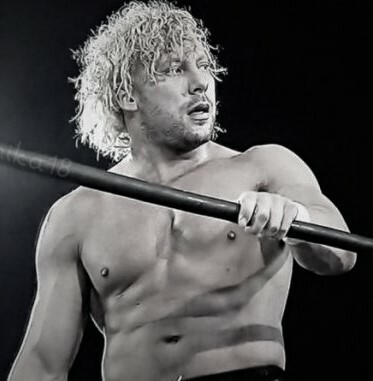 * Kenny Omega is finally officially a free agent. So now what? * Impact Wrestling & MLW to collaborate over Mania weekend… and more!